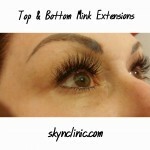 At SKYN Clinic & Apothecary we specialize in natural looking extensions! 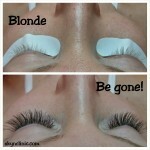 My Lush Lashes™ are not your typical hard plastic eyelash extensions; they are custom made premium extensions. After years of experience applying eyelash extensions, we decided that we needed to create softer eyelash extensions that actually mimic natural lashes, to give you a naturally stunning look! Your lash stylist will take the time out to consult with you on your new style and the goals you would like to achieve for your new look. While you rest on our comfortable and warm bed, collagen eye pads are placed under your eyes. Then one single natural lash is isolated and an eyelash extension is applied directly onto the natural lash; 1/3 away from the lash line, so as to never touch the skin. This process is then repeated until the set is complete. While the initial set can take some time, it is a relaxing experience. No cheap, quick jobs are done here! 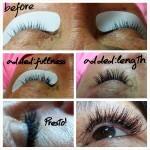 Relax and get lashed. We provide Eyelash Extension Services in the Suwanee, Johnscreek, Alpharetta, Roswell, Duluth, Norcross, Peachtree Corners, and surrouding areas. WHAT IS THE SKYN CLINIC DIFFERENCE? 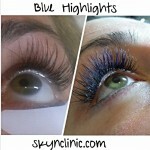 We actually do a consultation; to determine what Eyelash Style best fits your face & life style. Your own unique design customized just for you! They give you whatever style they feel like giving for the day. Ex. 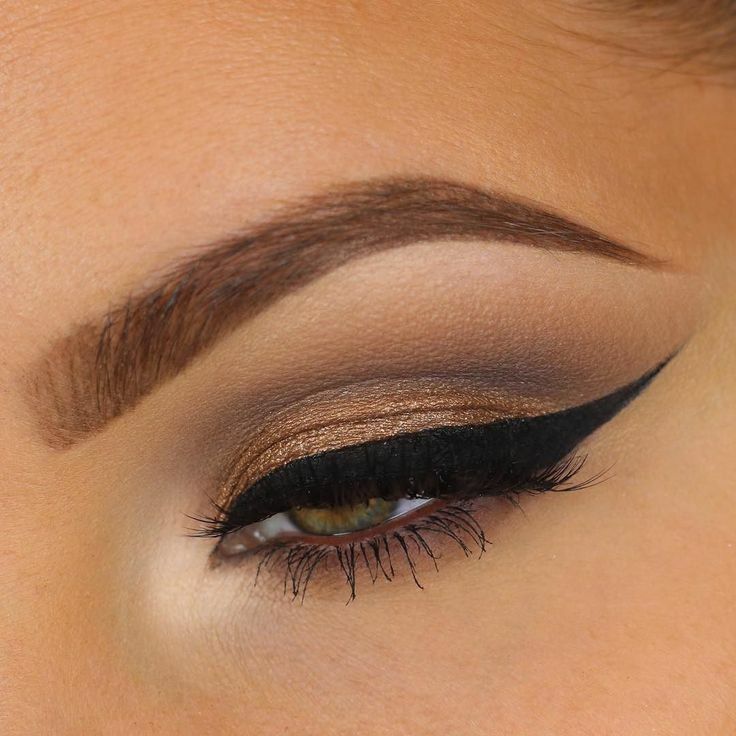 Your tech gave you the most dramatic look, Cat eye, but you asked for a professional or subtle style. Water Resistant- you can swim; go to the sauna, etc… within 1 hour of application. You cannot get them wet; they will fall off. Forget about the pool or any water activities. 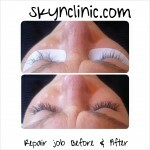 Painless It hurts when they apply the extensions, your eyes burn, or have to remain open. 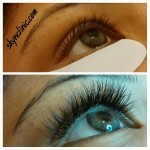 Natural looking- our extensions look like your real eyelash extensions. Get compliments from everyone! Looks bulky and fake, does not look realistic at all. You are so embarrassed. More Before and After photos?